We are very proud to present our Teachers of the Year and our Principal of the Year! Ms. Andrea Mathis is the Principal of Bains Lower. 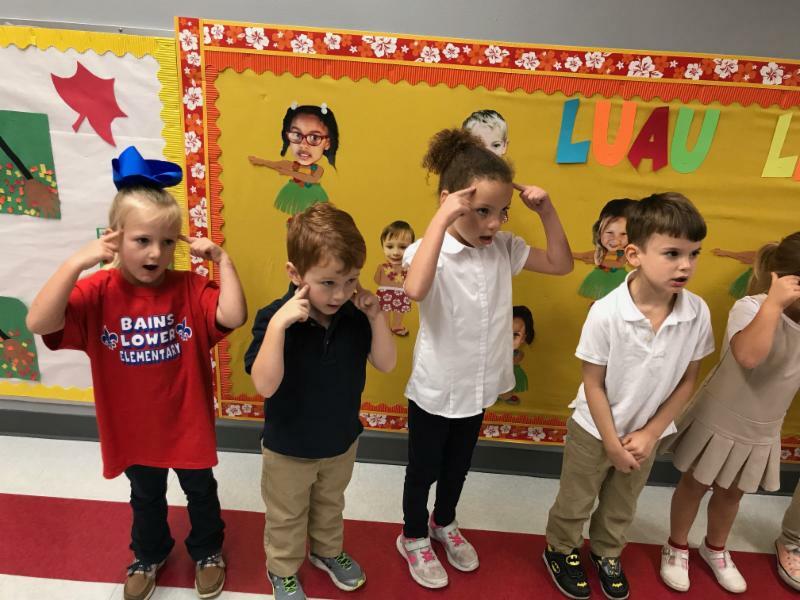 During her tenure, Bains Lower has become a national model for teaching leadership to students and a LA A+ School, one of only 18 in Louisiana. 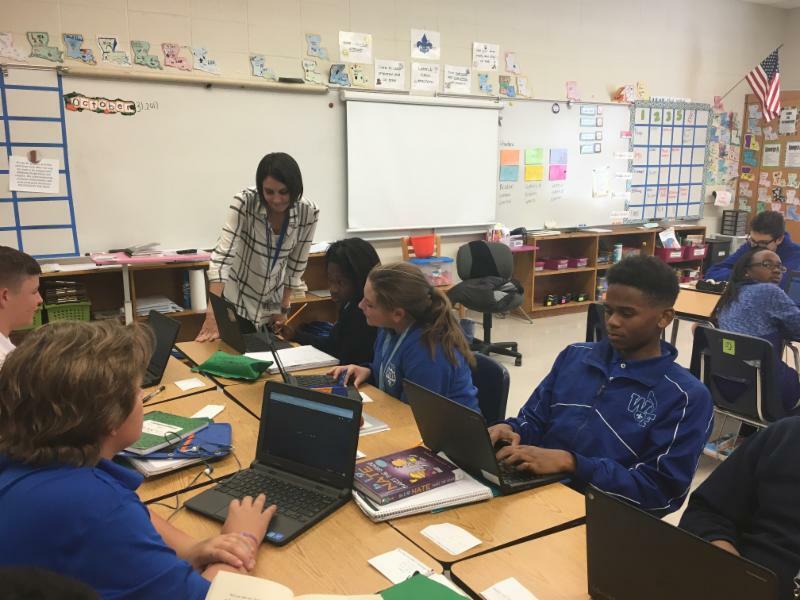 Ms. Mathis has lead the school on developing a writing process that will pay huge dividends for students as they matriculate through our school system. 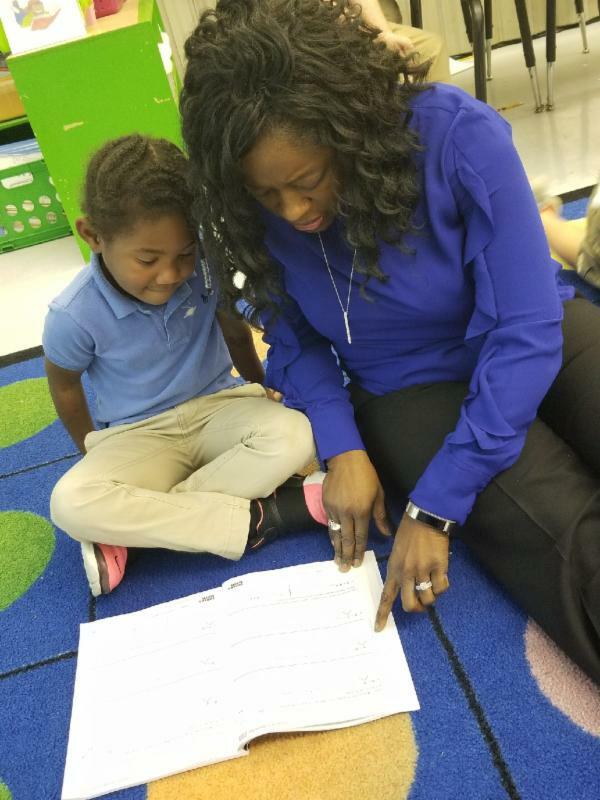 Ms. Mathis provides math instruction to Dalija Johnson, first grader. 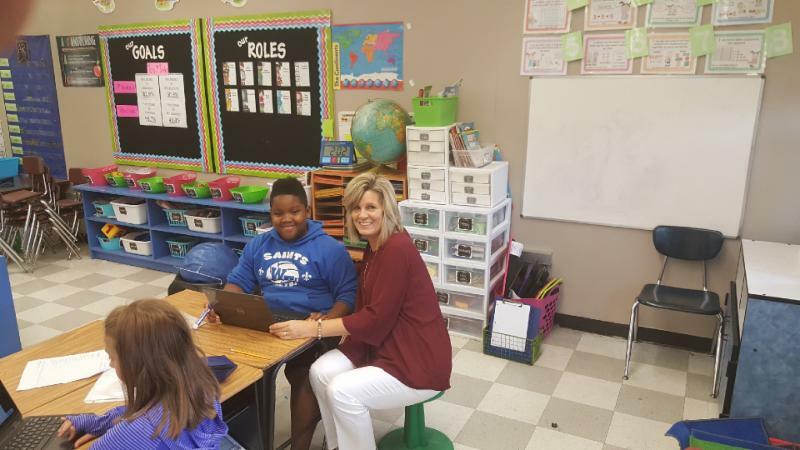 Ms. Jill Thibodeaux is a 4th grade math and social studies teacher at Bains. 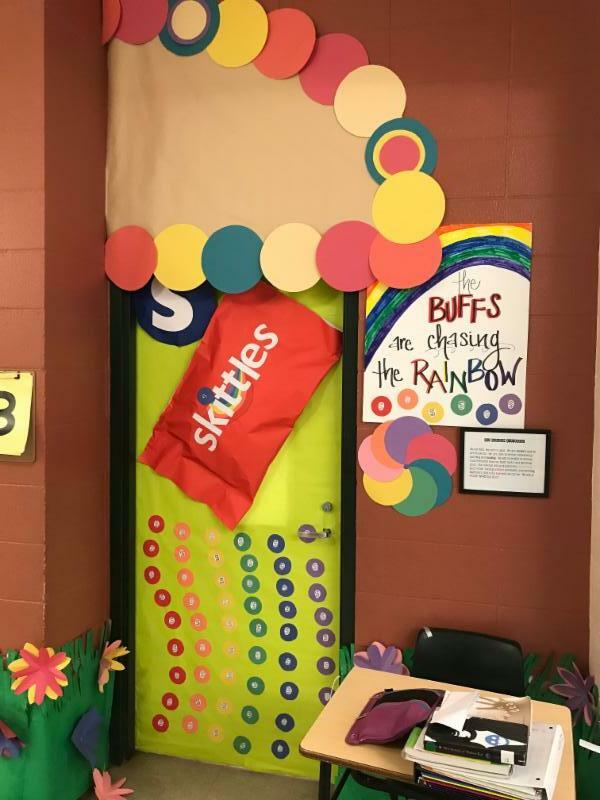 A fellow teacher described her as "A hard worker who makes every lesson worthwhile. 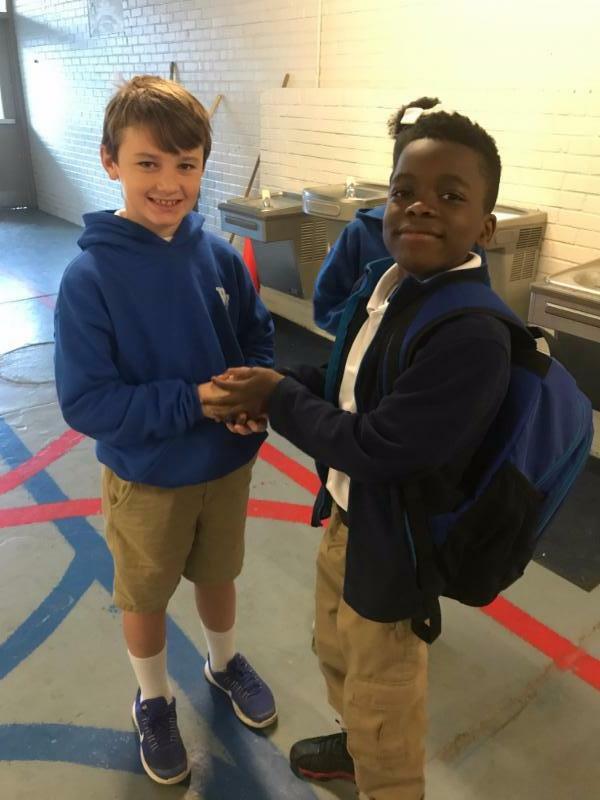 She forms wonderful relationships with her students, and this has such a positive impact on student learning!" Ms. Thibodeaux provides guidance to Rae'Zjon Williams during his research. 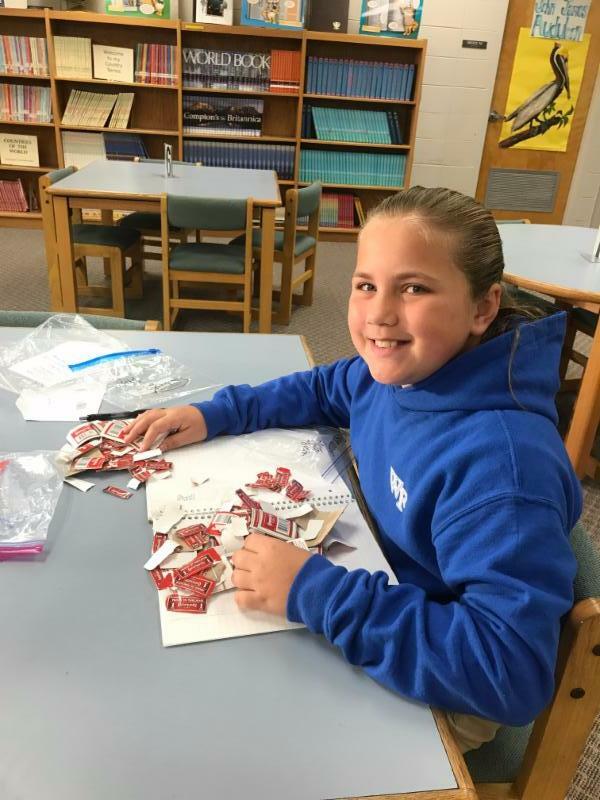 Ms. Margaret Anne Pruitt is an 8th grade social studies teacher at WFMS. A teacher at WFMS stated, "I nominated Ms. Pruitt because she took a large role with the state department revamping the social studies curriculum that impacts all students in the state. 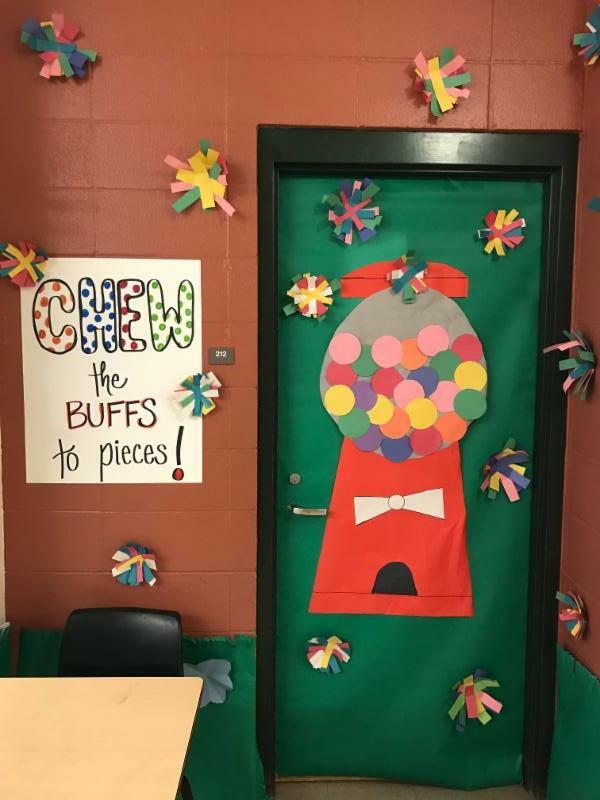 Last year was her first year to teach eighth grade social studies and her students excelled in her class with her creative take on the curriculum." 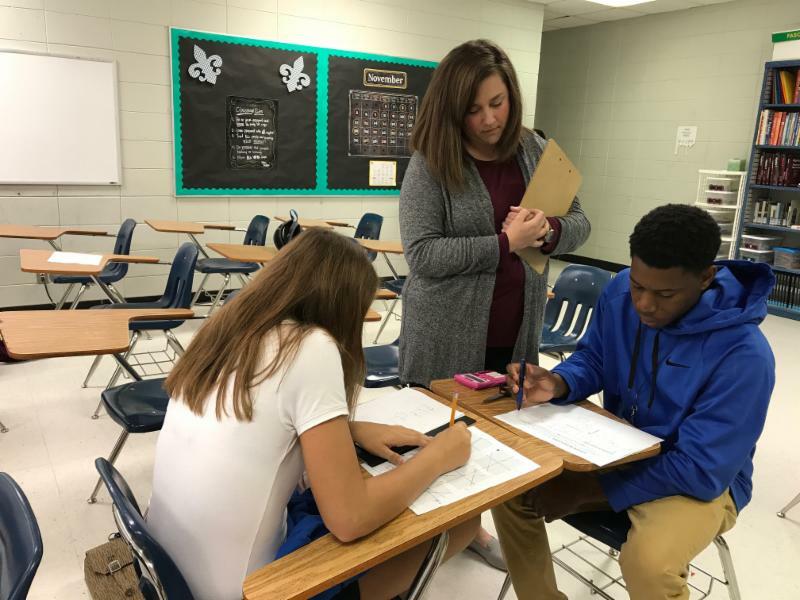 Ms. Jessica Walker is a math teacher and an academic counselor for athletes at WFHS. 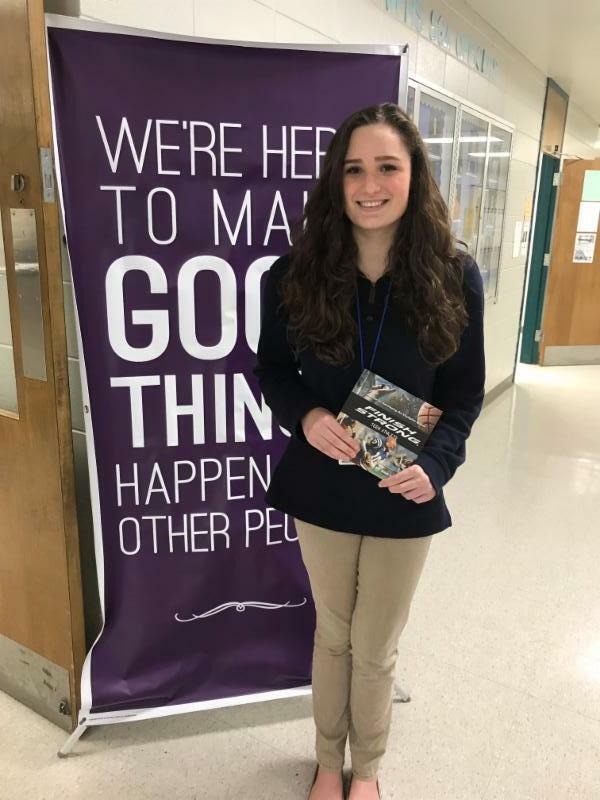 A teacher that nominated Ms. Walker said, "Her students always have top scores because she goes above and beyond to make sure that they succeed." Ms. Walker instructs Abbi Tycer and Bendarius Ford in a Systems Equations lesson in Algebra. Our Homecoming Game was truly a night for the Saints with our huge win over Baker 56-0. 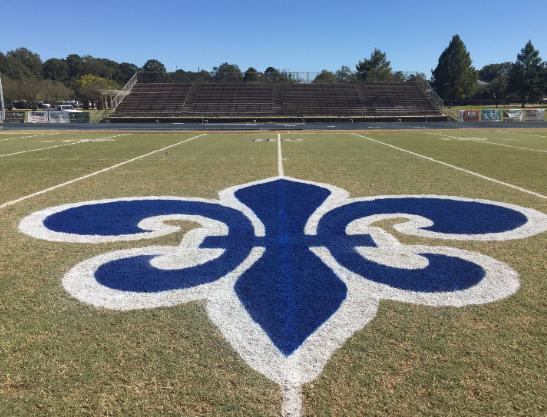 Despite the wet weather, our field held up and we added a Fleur De Lis to the field. The rain stopped around half time so that we could crown a queen! 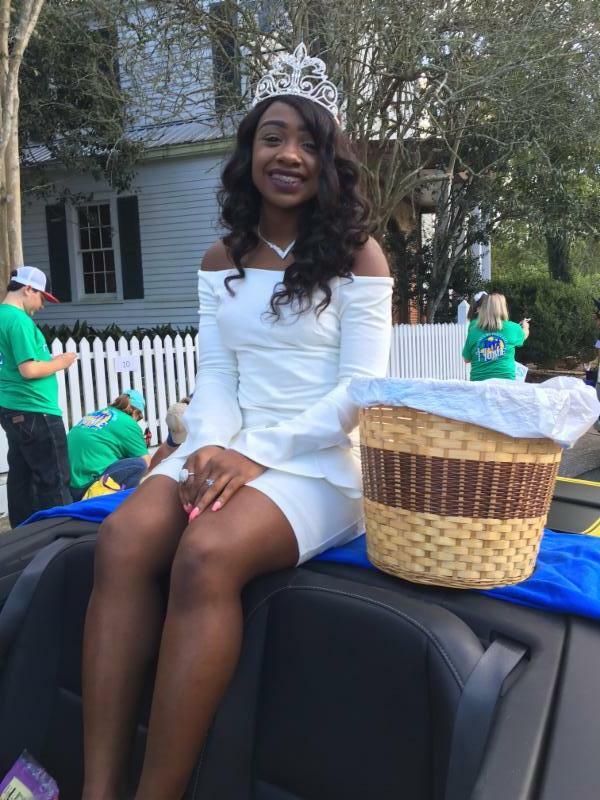 Kia Coleman, 2016 Homecoming Queen, rides in the parade. Kia is now a freshman at Southeastern Louisiana University. 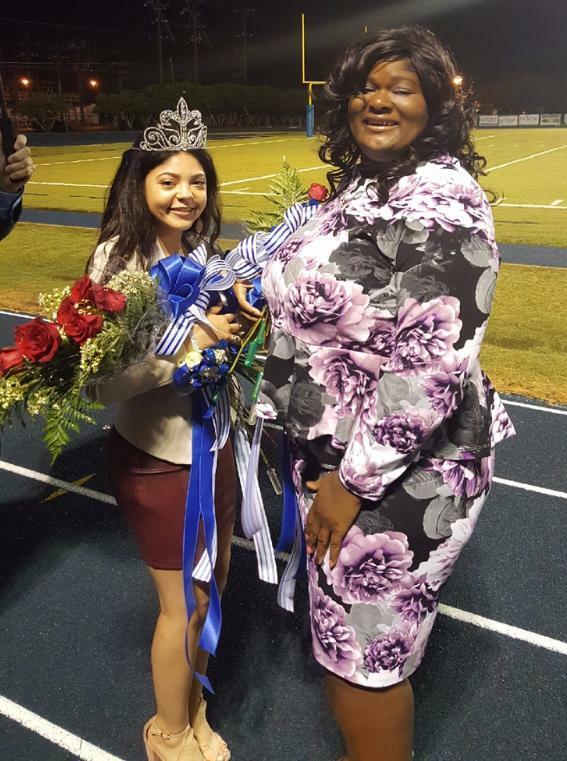 Homecoming Queen Ciara Peters and Maid of Honor Tylesha Williams celebrate during halftime. 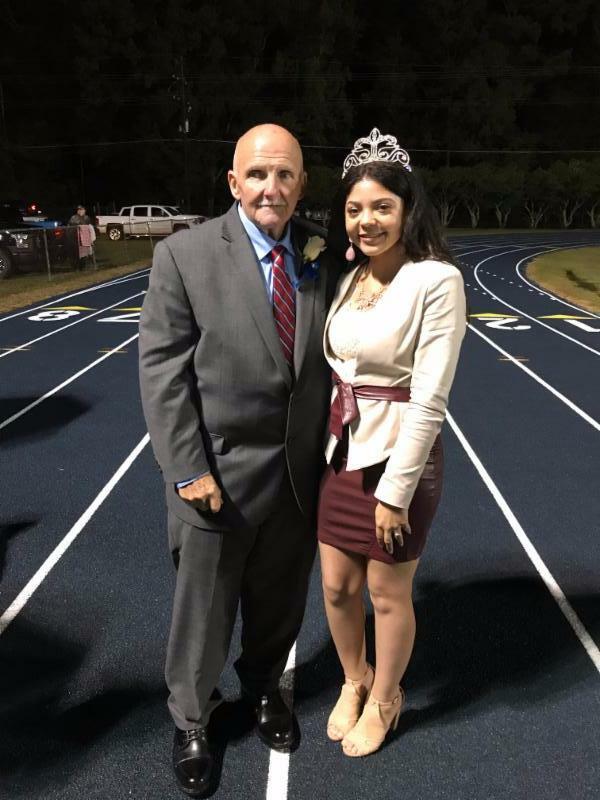 Ciara Peters, 2017 Homecoming Queen, celebrates with her grandfather, Mr. Larry Peters. 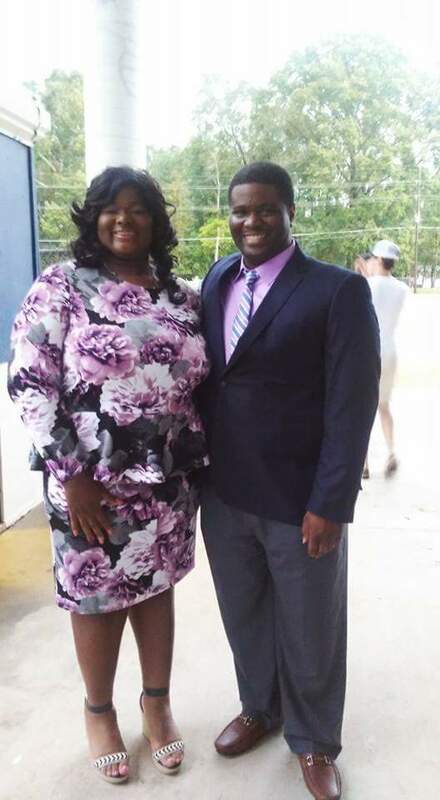 Tylesha Williams, WFHS 2017 Maid of Honor, celebrates with her brother, Mr. Torrence Williams. Reagan Edwards placed 7th in the 100 yard Backstroke and 10th in the 100 yard Butterfly in her most recent swim meets. 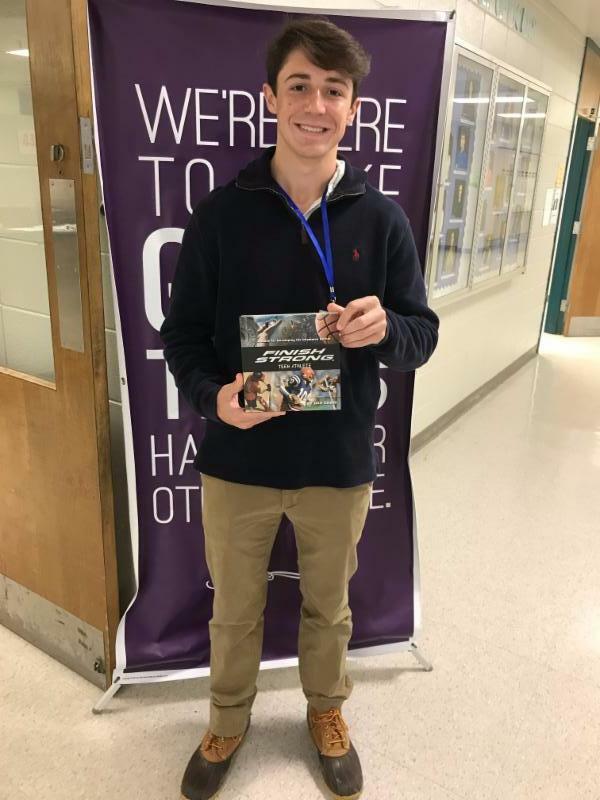 Reagan will compete in two events at the LHSAA State Swim Meet in Sulphur on November 15 and 16. Kelin Moore and Jacob Fudge both have videos on HUDL showcasing their abilities and performance this football season. 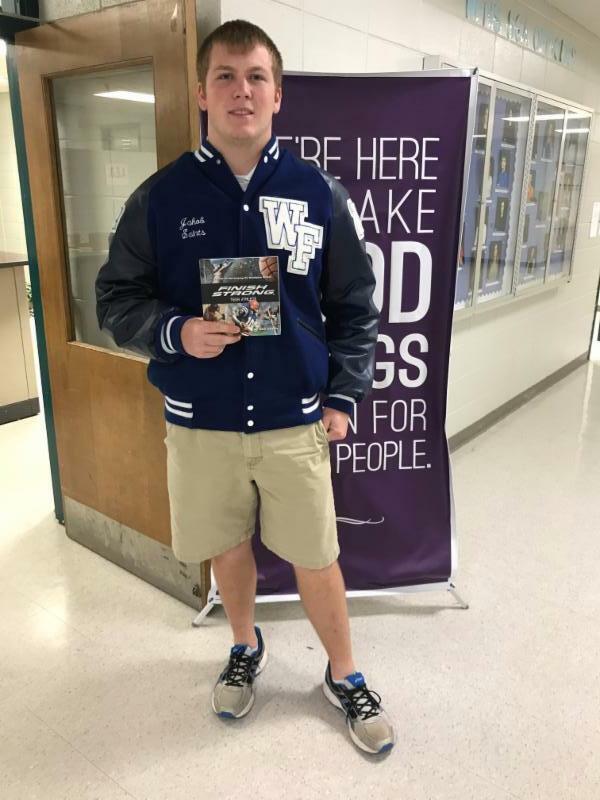 Luke Stelly has demonstrated consistency as our place kicker this year on our football team. Luke's longest kick this year in a game was 44 yards, and his personal best in practice is 55 yards. Le'Keldria Whitfield, WFHS Junior, has an opportunity to be recognized for Best Actress in the musical, "Lion King Jr." Le'Keldria plays Nala in the musical. The Awards event is on Saturday, December 2nd in Baton Rouge. 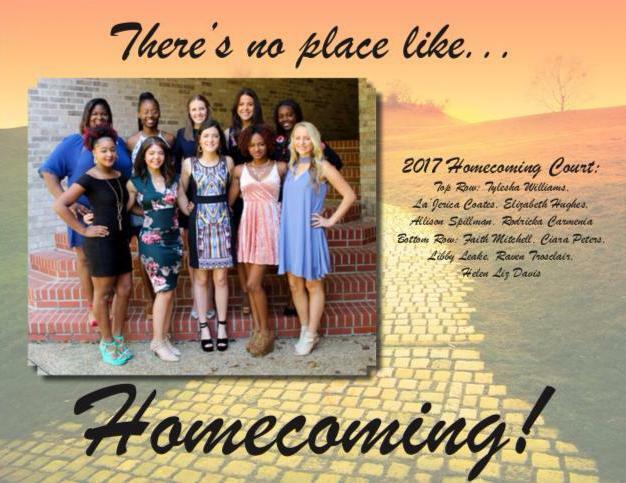 If you would like to attend or vote for Le'Keldria, please click here for more information. 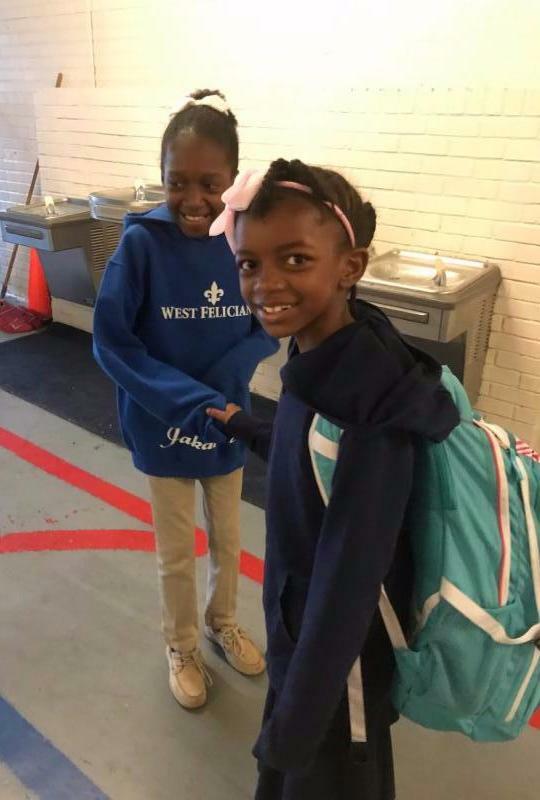 Outside of acting, Le'Keldria is very busy as she is a clarinet player in the band, she sings, and she is a fellow with the Baton Rouge Youth Coalition. 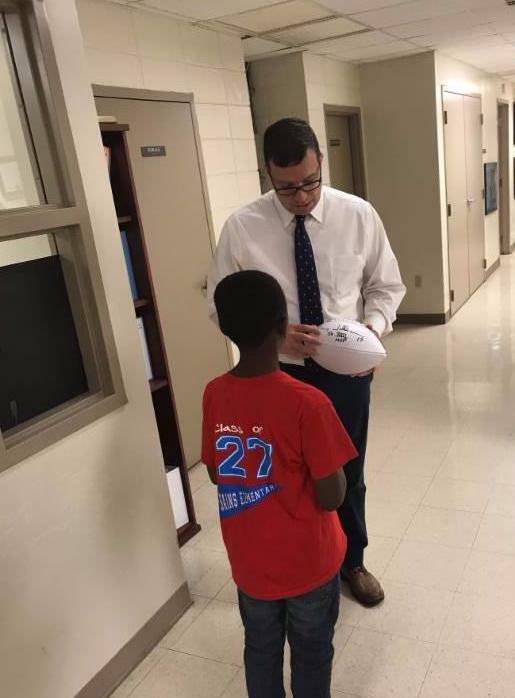 I was honored to hand off a Doug Williams autographed football to Jordan Johnson, a 3rd grade student and a future Class of 2027 WFHS Graduate who works hard in the classroom and loves football. 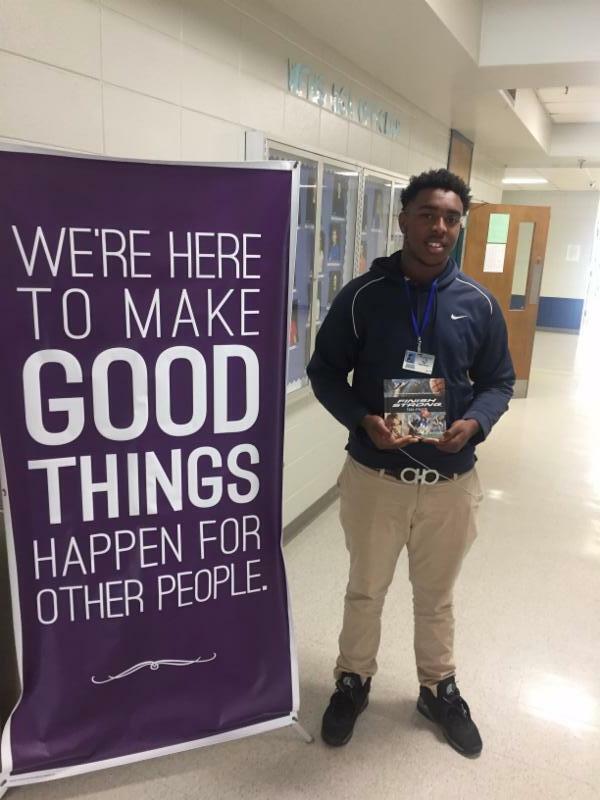 Bains Elementary teacher, Ms. Marjorie Dubea, was kind enough to make me aware of Jordan's love for football. 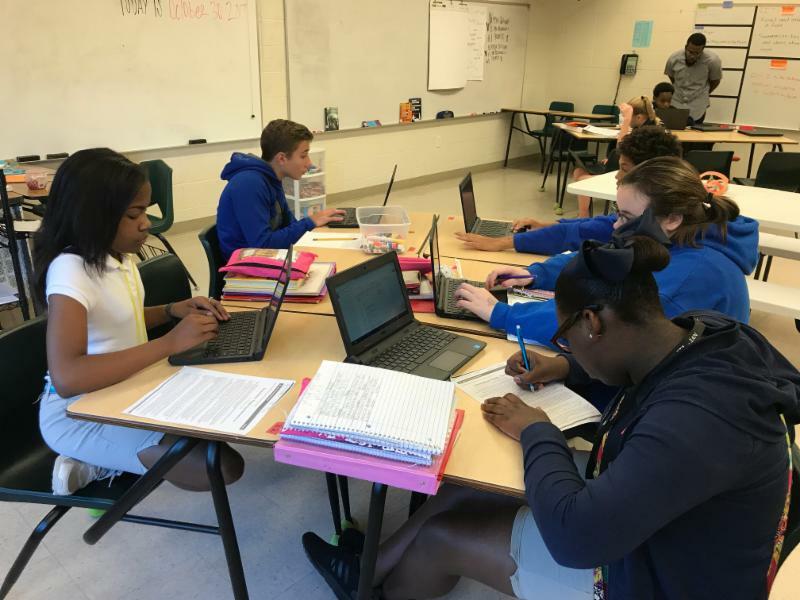 WFMS students, Kristy Matthews, Ethan Jurquet, Jeremy Fowler, Cadence Scott, and Dy'Monique Emery summarize information from a cold read in Mr. Jonathan Blackwell's 7th grade English class. 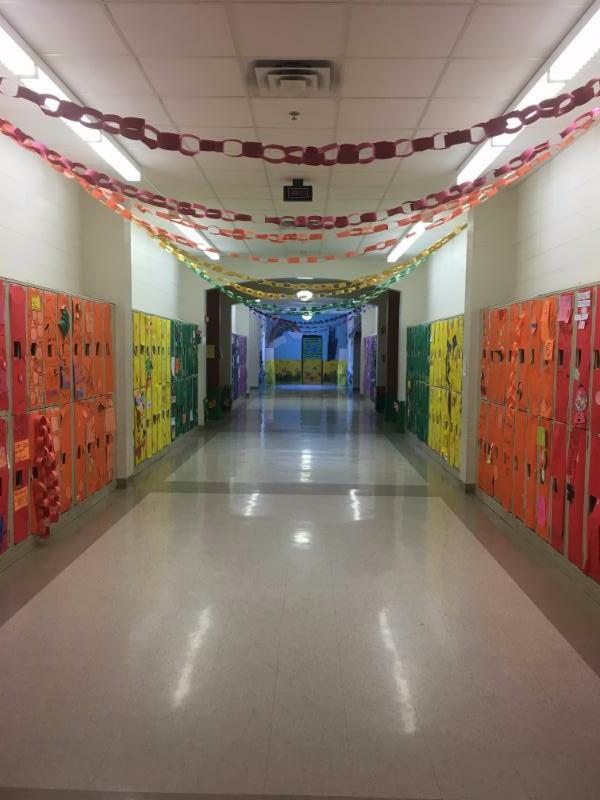 Homecoming may be over but WFMS went over the top in their door and hallway contests. 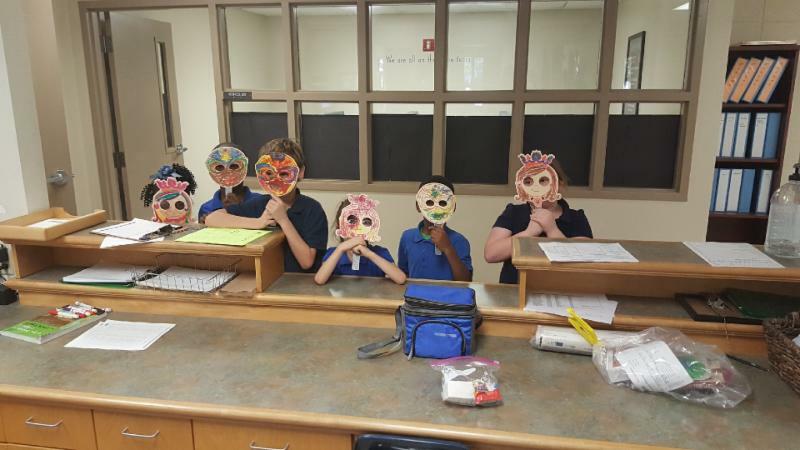 WFMS students and teachers showed some serious Saint pride. Leadership is Action. Bains Elementary is full of student leaders as the students lead many aspects on campus and impact the climate in a very positive way. 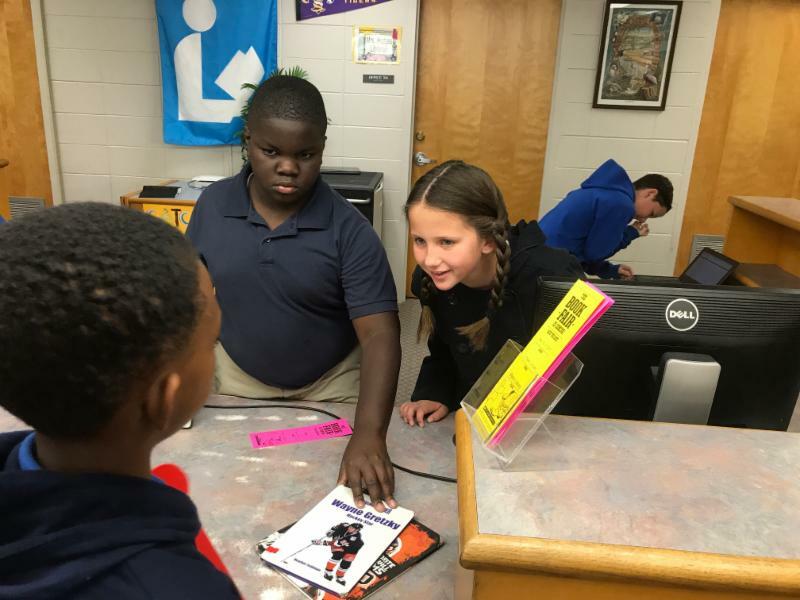 Christopher Turner and Liza Rachal check out books to fellow students before school begins. Morgan Barbe counts all Community Coffee labels and maintains records for contributions of each class. 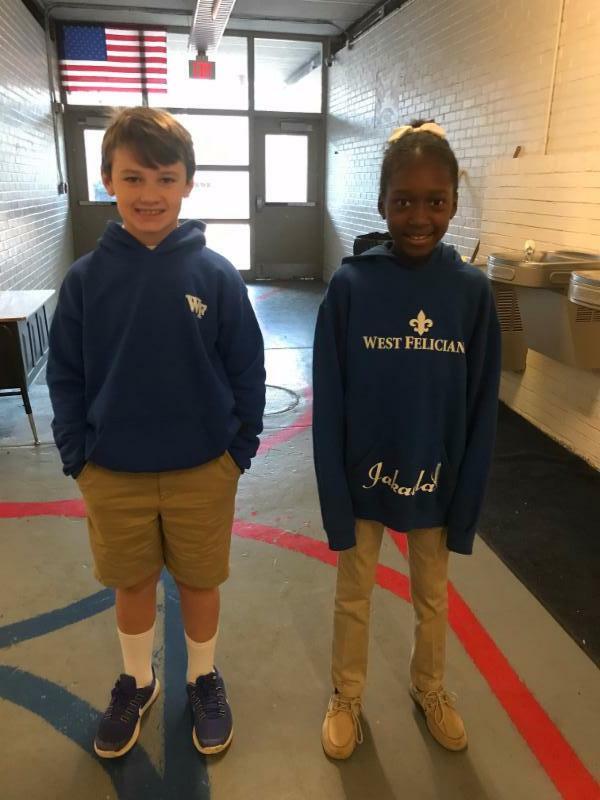 Jakayla Grant and Manning Hawkins greet students in the morning as they enter the 4th grade hall. Jakayla greets Genesis London Manning greets Kobe Sullivan. 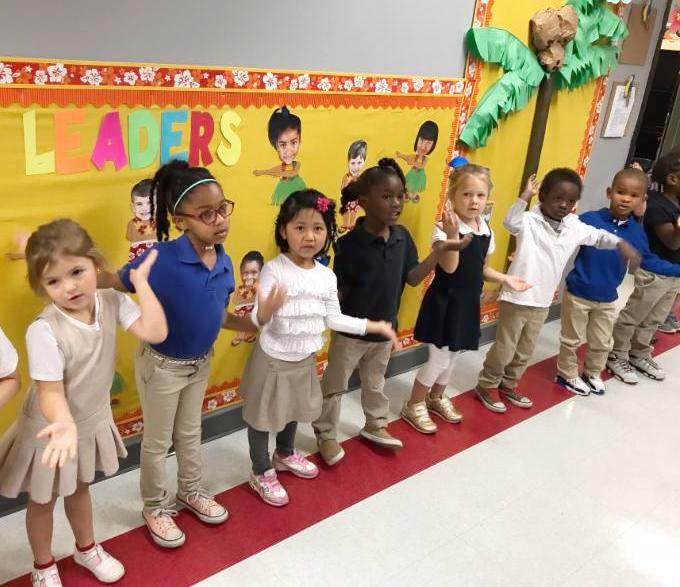 Bains Lower starts off Monday by shaking the Monday Morning Blues with singing, dancing, and the 7 Habits! It is always good to set goals. 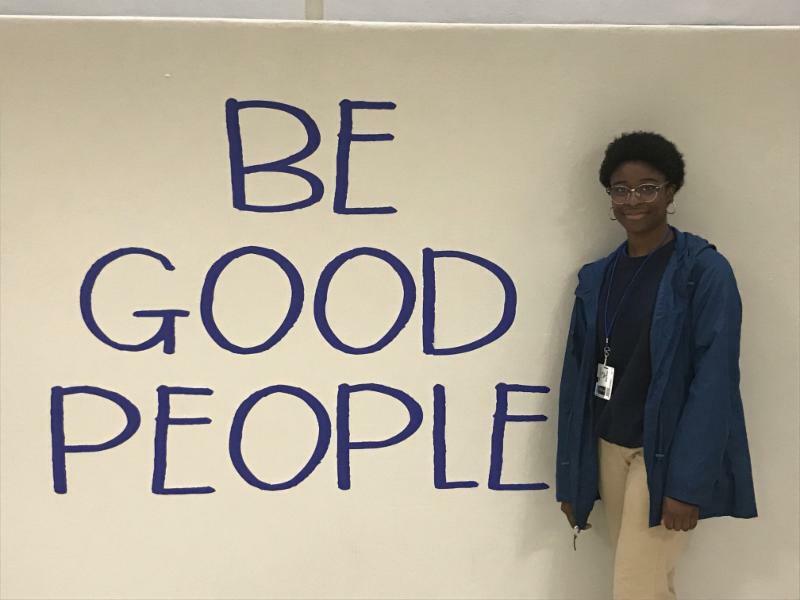 Amani Mullens stopped me on the hallway to share her goal for this week. 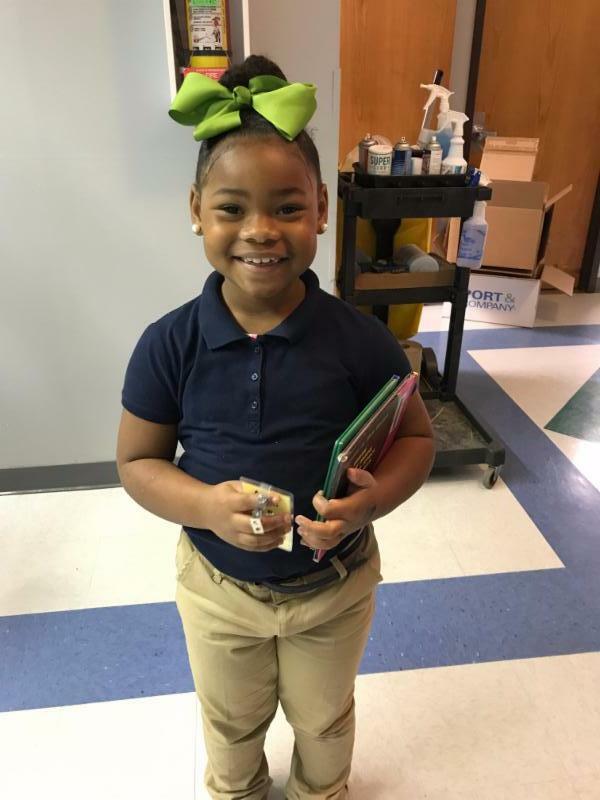 It was early Monday morning and she had already checked out a book and was enthusiastic about accomplishing the 10 Point Club this week. Go Amani! We cannot wait to see your name on the wall for the 10 point club at Bains Lower! 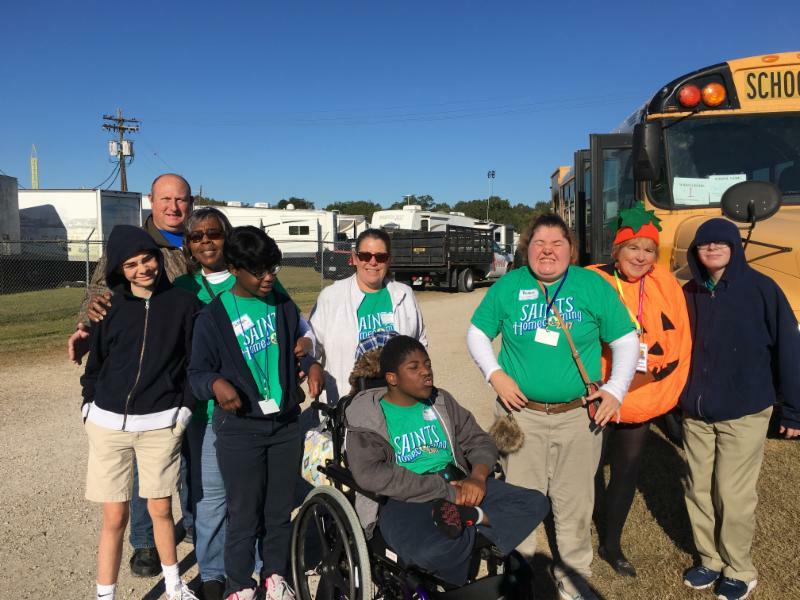 Happy Halloween from River Reed, Melvin Seymore, A'Laila Bibbons, Jesse LaCombe, DeShaun Williams, Lorelai Thibodeaux and Bains Elementary! WFHS students were able to participate in the Greater Baton Rouge State Fair Buster Brown Day! This was a day filled with sunshine, excitement, fun, food and tons of laughs! It was a wonderful opportunity for our students and was free! The lady in the pumpkin costume is Ms. Dusty Manson, Chairperson for Buster Brown Day. The for Life 5K and 1 Mile Run/Walk is on Saturday, December 2nd. All proceeds go to Relay for Life. The 1 mile begins at 8:00 AM at and the 5K begins at 8:30 AM at Parker Park. 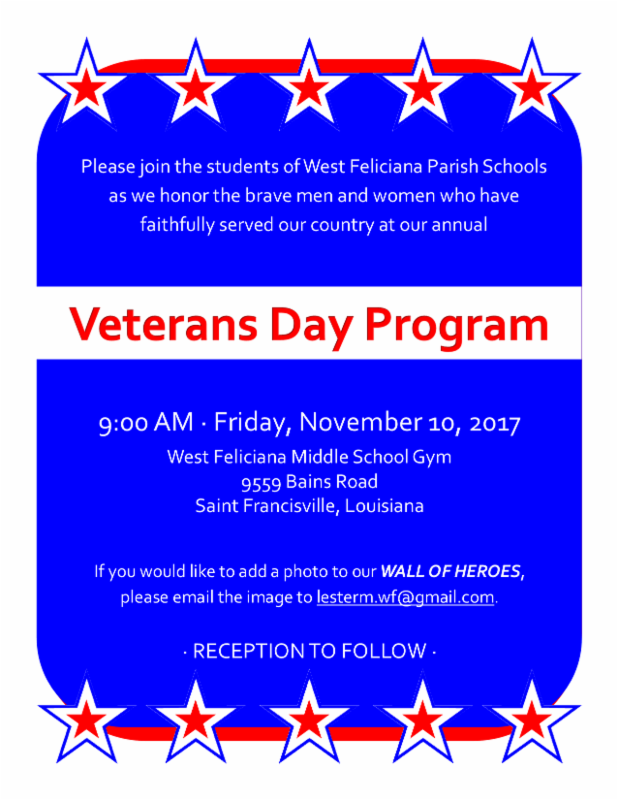 Please contact Paul Sirchia at Bains Elementary or e-mail him at sirchiap@wfpsb.org for more information. 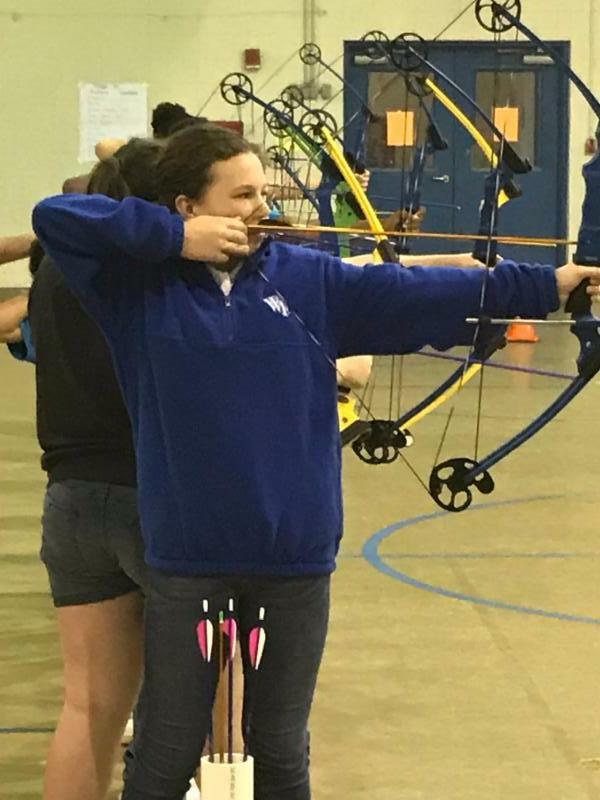 Beginning last year, our students learn archery through PE. 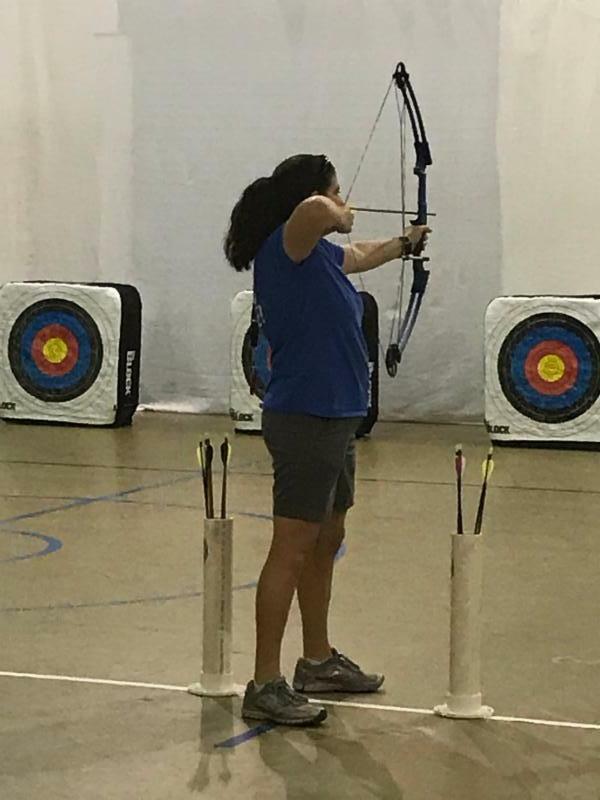 Archery is a lifelong sport that teaches discipline and focus. Bains Elementary Coach Kristy Barbe demonstrates proper technique. 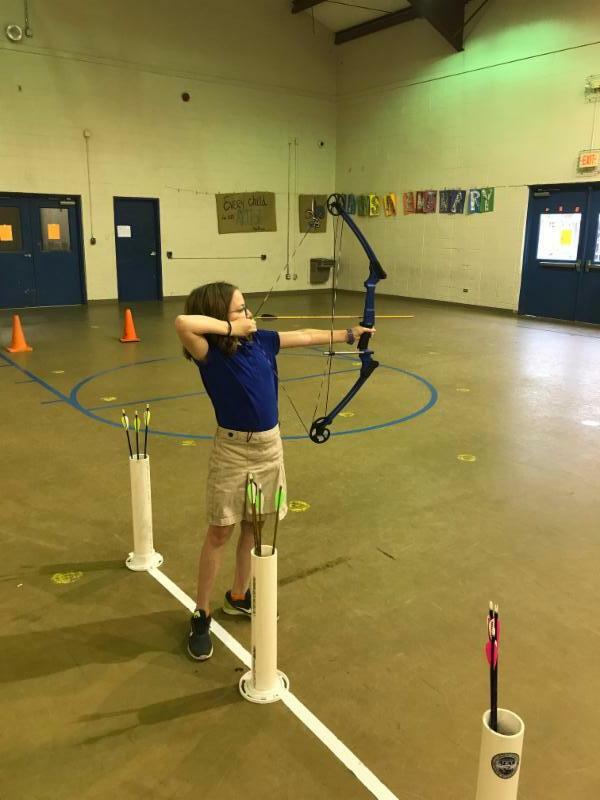 Sydney Cooper, Bains 5th grader, practices shooting at a target. Melina Barbosa, Bains 5th grader, practices shooting at a target.